Gennady Golovkin is to return to action against Steve Rolls at Madison Square Garden on June 8. The former middleweight world champion has not fought since losing his WBA and WBC titles in a rematch with Saul 'Canelo' Alvarez last September. 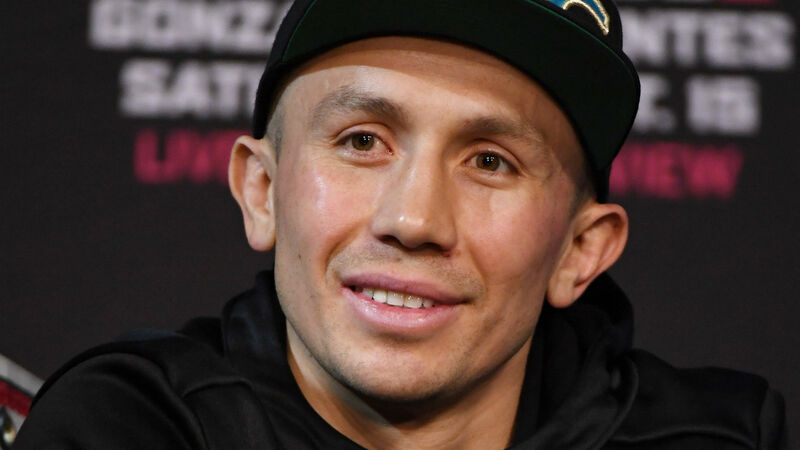 But Golovkin signed a six-fight deal with DAZN last month and the first bout has been booked against Rolls in New York. Golovkin, who boasts a 38-1-1 professional record, last fought at Madison Square Garden in March 2017 against Daniel Jacobs, Canelo's next opponent after he also signed with DAZN. Canadian Rolls is undefeated in 19 bouts, winning 10 by knockout, and insists he will be a match for the high-profile Golovkin. "I want to sincerely thank DAZN and GGG himself for giving me the opportunity to challenge one of the best fighters in the world," he said. "But let me be clear: I've won national championships and represented my country, and Golovkin is just a man. I'm coming to win this fight and put my name among the best middleweights in the world." Golovkin added that the New York fans will "see the best" of him. "I am very excited to be returning to the ring and bringing the 'Big Drama Show' back to Madison Square Garden," he said. "The Garden's fans are fantastic. "I love boxing and I promise to bring the best of me to everyone who will be watching me in an all-action fight with Steve Rolls. I am very happy that GGG Promotions has a new home at DAZN."